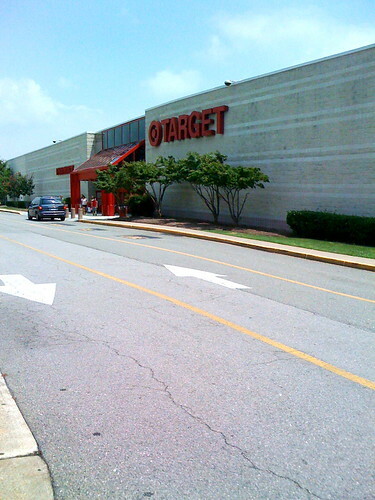 August | 2009 | That Mall is sick and that Store is dead! 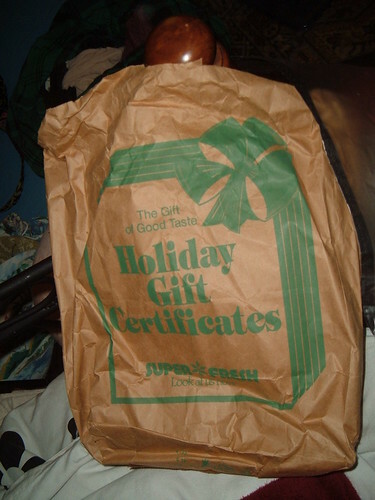 Inside this bag was all of dad’s old newspapers from the Persian Gulf War, the Hampton Roads + Colonial Heights + Petersburg tornado in 1993, and the Oklahoma City Bombing. I took pictures of the interesting things in the papers, but the stuff I scanned will have to wait until I come back home for fall break. Customer #3: Excuse me, is this register open? Customer #2: Yeah, I guess, but the lady just took off. Customer #3: Is it a white lady with a haircut that looks like she’s got bangs that go all the way around her head and never stop? Customer #3: Does she sound like her voice box is covered in egg? Customer #3: Yep, I thought so. I’m waiting in the other line. 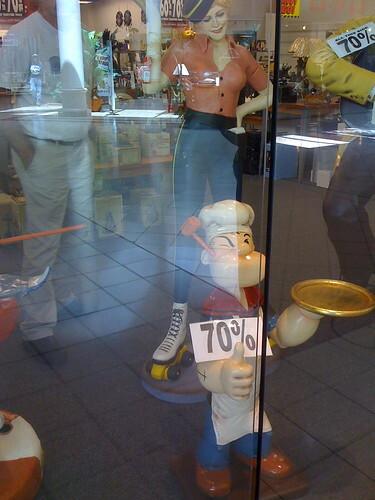 Some Women Feel Uncomfortable Buying From Pretty Sales Associates – Attractive salesgirls – Jezebel. I feel this way all.the.time. I have low self esteem problems however, so it might stem from that. I’m pretty sure the Quincy’s in Hampton, VA is still a funeral parlor. 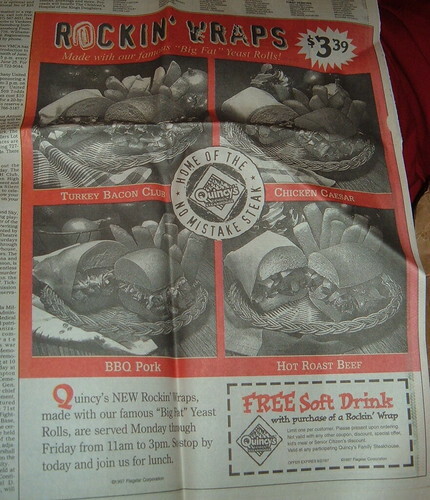 This was around the time that Americans started to eat wraps like crazy, but Quincy’s didn’t get it. A wrap is NOT a huge honking bun wrapped in paper! This is their famous “Big Fat Yeast Rolls” served as a sandwich. No wonder there are only a minuscule amount of locations still around … or are they all dead? Help? 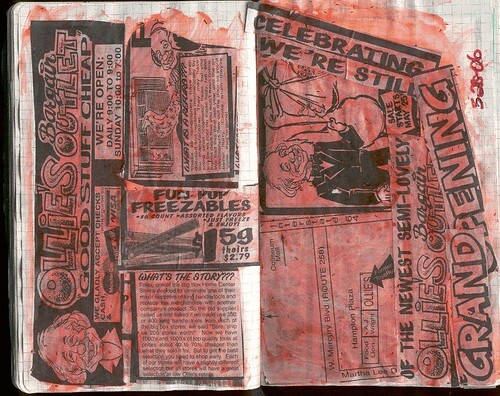 Scanned directly from my journal back in 2002, hence the spiral in the middle. 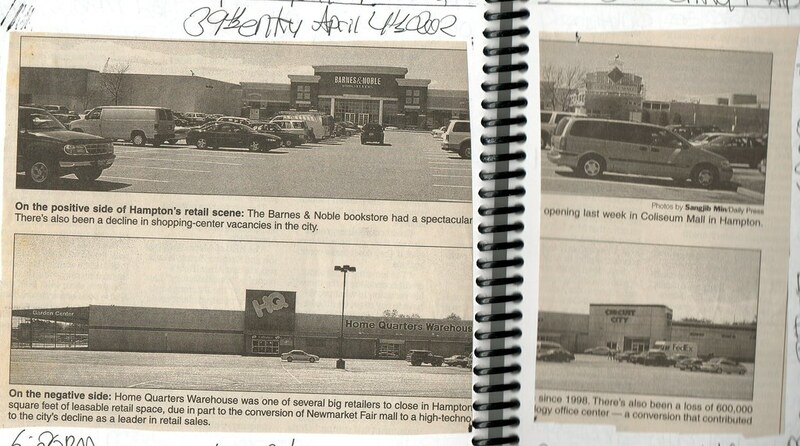 This was either right before or right after Circuit City closed at Mercury Plaza, and when Barnes & Noble just opened at Coliseum Mall. 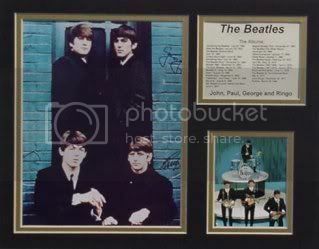 Now both of them are torn down and replaced. The Burlington Coat Factory at Mercury Plaza moved to the mall around 2003, and when the mall was torn down, it moved back to the ground the Mercury Plaza was back on. Coliseum Mall went on to be the Peninsula Town Center. 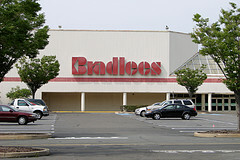 Bradlees; Bordentown, N.J. – a set on Flickr. A Bradlees in Mint condition from one of my friends on Flickr.